The ongoing project by NYS in Kibera has attracted a lot of attention not only from the leaders within Nairobi but also those who have developed an interest whether it is political or for the benefit of the citizens. 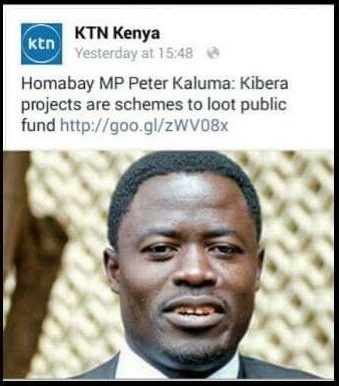 Homabay senator Peter Kaluma has been following closely with the project and during a recent interview on KTN, he argued how the project was a way big people in the government were looting public funds. 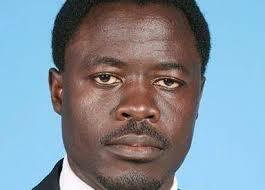 During the interview, the station shared a Facebook post on the same but they weren't prepared for what was about to come, Kenyans decided to troll the MP on the subject but things took a different turn when the concentration turned on his teeth. 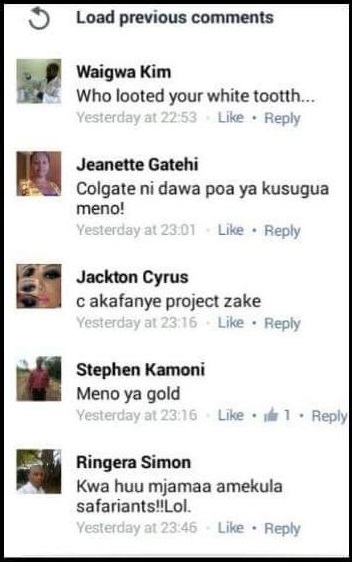 You can tell that these few comments were not targeted on the subject of looting public funds Check the screenshots below.